With decades of experience within leading global connector companies, Coax Connectors design team work closely with customers and industry partners to provide innovative product solutions. 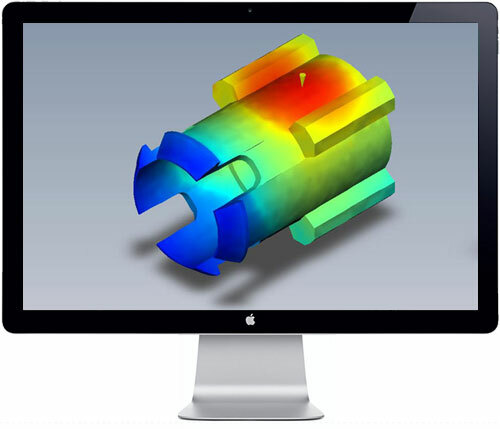 Using CAD and SolidWorks software, backed up with an in-house test laboratory and HP network analyser, designs are proven using DFMA, FMEA and similar tools to ensure that the end result is a robust, cost effective product. Coax Connectors design team offer you custom solutions and create innovative developments to our standard product range.